Are you horrified that Facebook™ is limiting the organic reach of the posts from your fan page? Would you like to learn 2 guaranteed ways to assure your posts are seen by your fans? Sometimes it’s hard to gather the tone of voice of a writer in a blog post. So let me be clear that what I’m about to say is said with 100% confidence. So the easiest way to make sure your fans see your posts is to spend a little cash, boost your posts, and reach your fans the way Facebook™ wants you to reach them. The organic reach discussion is irrelevant to me, and it should be irrelevant to you too. Facebook™ ads allow you to reach exactly who you want, when you want, with the message you want. If you want a backup plan to Facebook™ ads, then consider simply telling your fans to turn notifications on from your fan page. That’s understandable, because this is something not many people know about. For any page you like, you can simple click the drop down arrow by the LIKE button, and ask to receive notifications. Now your fans will be notified every time you post an update. This means that regardless of any Facebook™ algorithm changes, your fans will be notified when you post on your page. All you have to do is ask your fans to click the “Get Notifications” button, and you’re done. Since your fans get notified when you post on your page, you should be cautious of the frequency of your posts. If you post 38 times a day, asking your fans to “Get Notifications” may not be the best idea. Also, if you post the same update multiple times, your fans will be notified each time. Just keep this in mind when using the “Get Notifications” feature. Did you know about the “Get Notifications” feature before reading this? Now that you have two ways to make sure your Facebook™ fans see all your posts, what’s your plan? Will you use paid ads more? Or will you ask your fans to turn their notifications on? 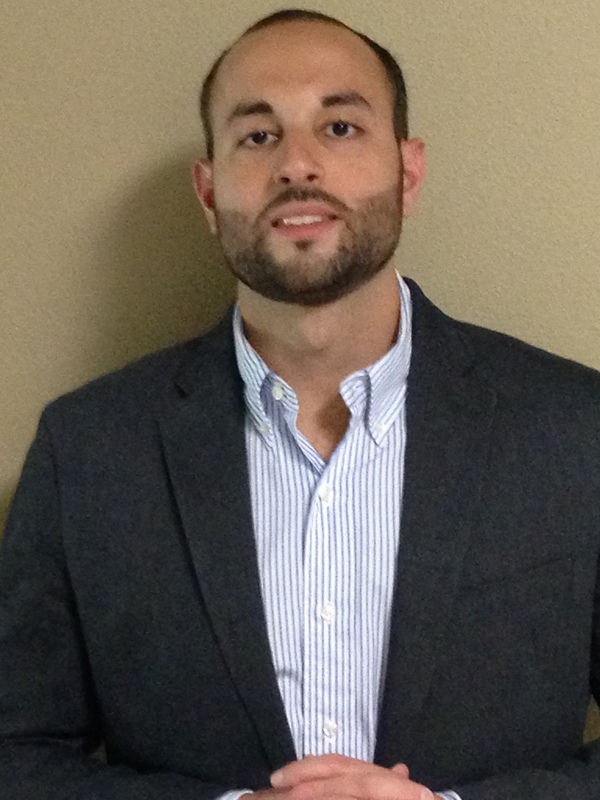 Jeremy Salem is the President of SmartStep Media LLC, a digital marketing agency. He is also an author, product creator and lead strategist at Digital Traffic Ace.